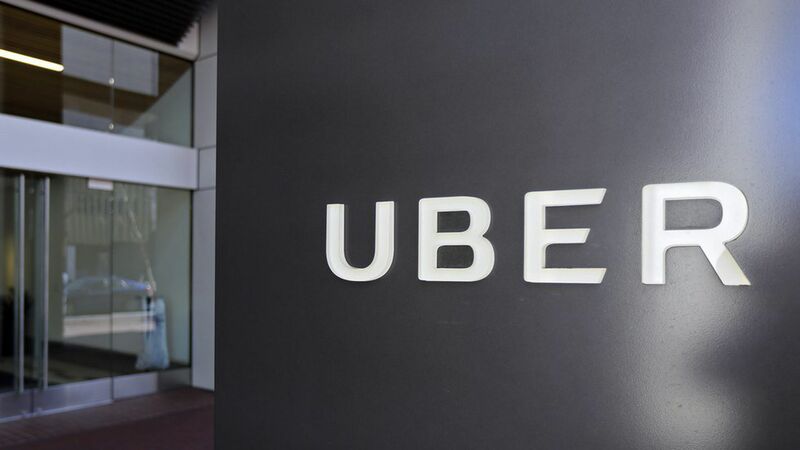 Since Uber's avalanche of explosive allegations and controversies began earlier this year, one of the biggest questions has been: Why aren't more employees running out the door? Some executives and employees have certainly left, but many remain and continue to root for Uber's success. Follow the money: For some employees, especially those who joined early enough, there's huge financial upside. And, until recently, walking away would have likely meant forfeiting equity. "How do you ask people to easily give up 95% of their potential wealth and retirement?" an investor (not in Uber) recently asked. Some employees who have chosen to stick around, despite being deeply critical of Uber's leadership, nevertheless would prefer to see their years of hard work ultimately pay out, two tell Axios. Renewed hope: Uber's new CEO also changes the math. While over a thousand employees petitioned for ex-CEO Travis Kalanick's return after he was forced to resign in June, many were glad to see him go. New boss Dara Khosrowshahi has said that he foresees an IPO in 18 to 24 months, giving clearer expectations than Kalanick's preference for delaying the event. One young female engineer has told Axios that she genuinely enjoys working with her team and her current projects, which she finds meaningful, despite the toxic culture that past leadership enabled.